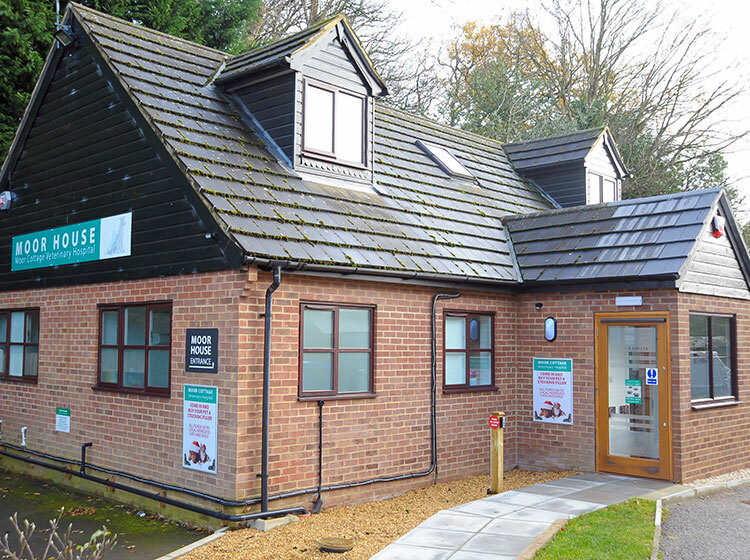 As a busy small animal Veterinary Hospital in Bracknell, we have a full range of facilities under one roof so that we can treat your pet without the need to refer you further away. 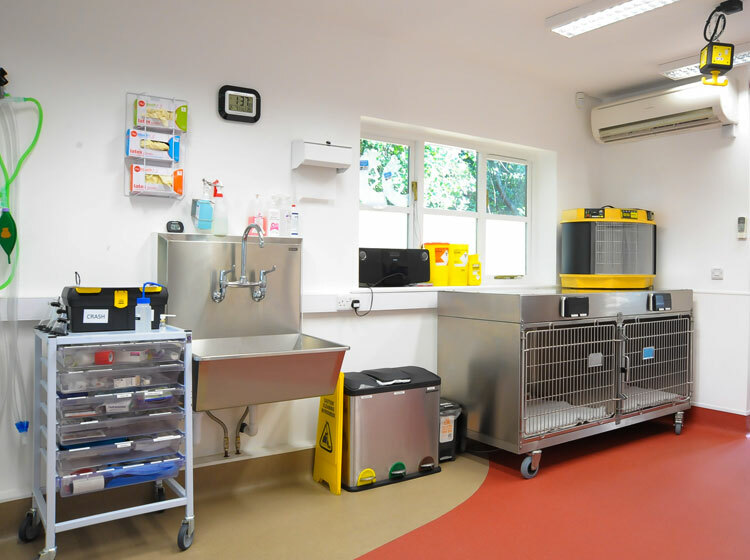 From a Peace of Mind appointment for a new pet to 24 hour intensive care for a road traffic accident patient, our experienced team have all the facilities needed to care for your pet at the highest level. 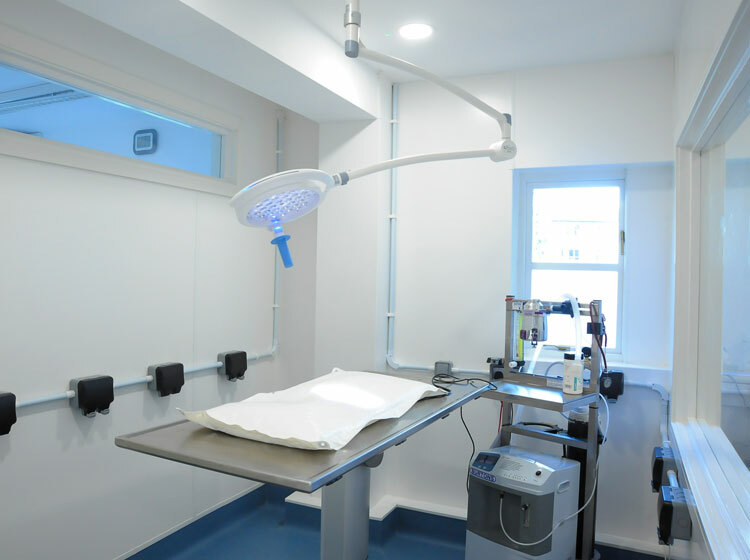 A fully equipped dental suite including high speed burrs and drills, ultrasonic scalers and polishers and a state of the art digital dental x-ray machine allowing for thorough investigations of your pet’s mouth: X-rays of the teeth and their roots. An ECG, or electrocardiogram is a monitor which enables us to look at the heart’s electrical function. 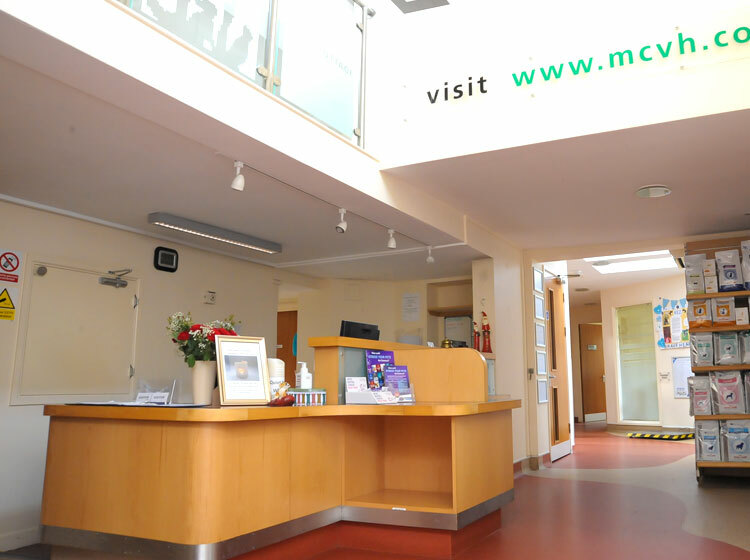 ECGs are carried out in our X-ray suite whilst patients are conscious, allowing us to assess the heart rate, rhythm and electrical activity. This is often performed in conjunction with X-rays and ultrasound scanning to provide a full picture of heart function. 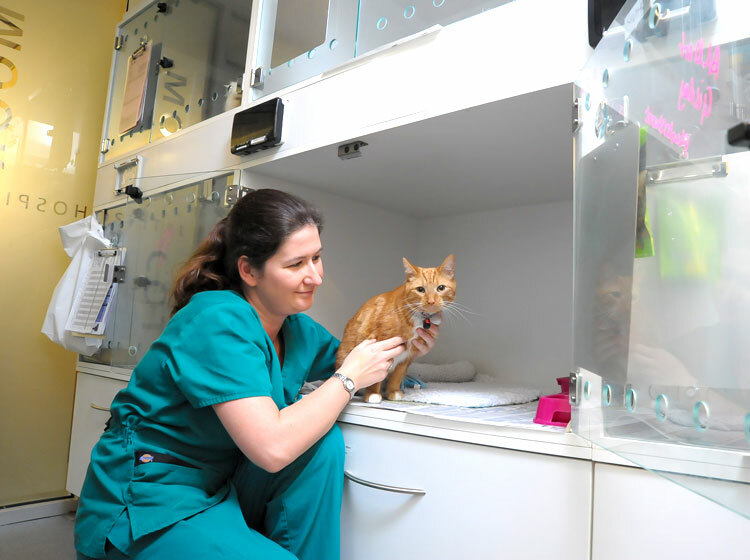 We can also use the ECG as part of our anaesthetic monitoring regime, allowing us to accurately monitor the heart rate and rhythm whilst your pet is anaesthetised. This is particularly useful not only on elderly and critical patients but also those with known underlying heart disease. 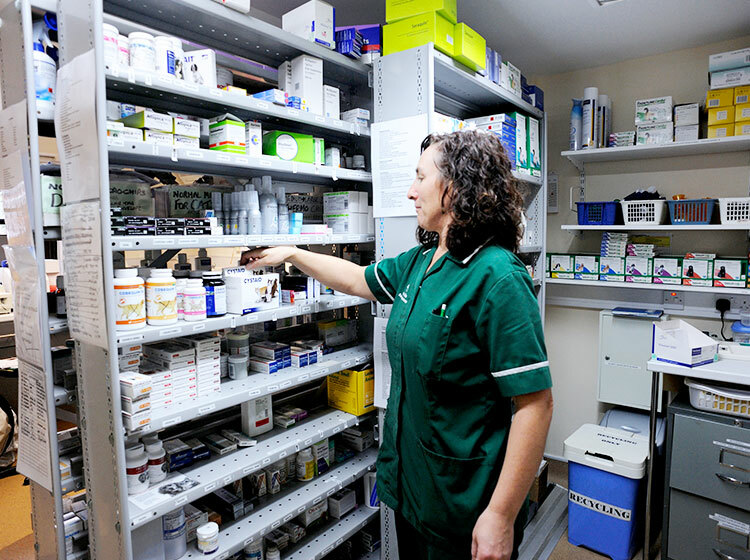 Hospital wards supervised by Veterinary Nurses day and night. 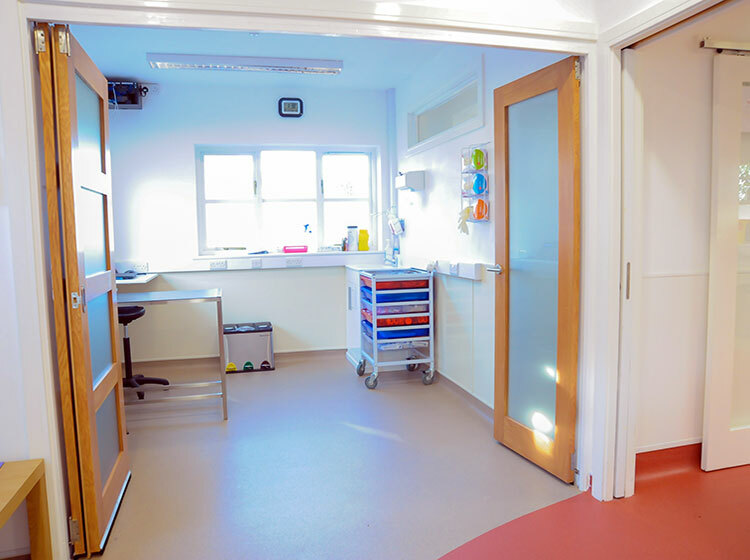 Laboratory: the latest, state of the art, blood testing machines meaning we can perform the majority of blood testing on-site, 24 hours a day. This enables us to get results as soon as possible, which in a critical patient can be lifesaving. 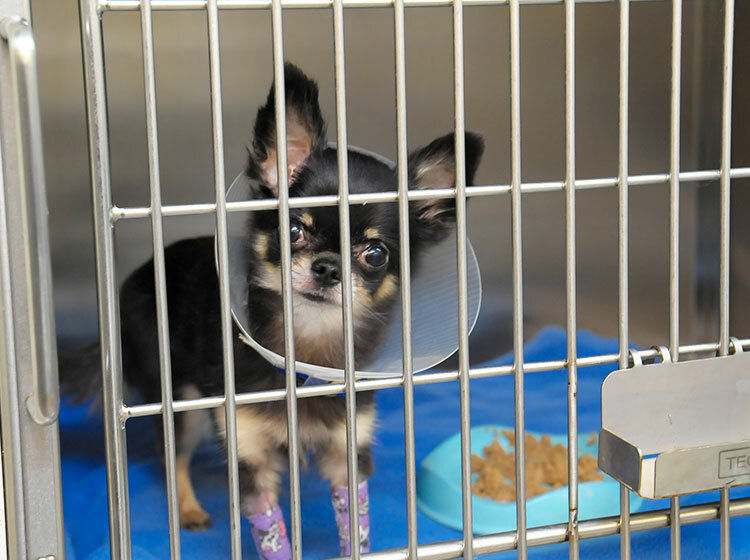 We can run regular monitoring and screening profiles for pets with ongoing therapy. 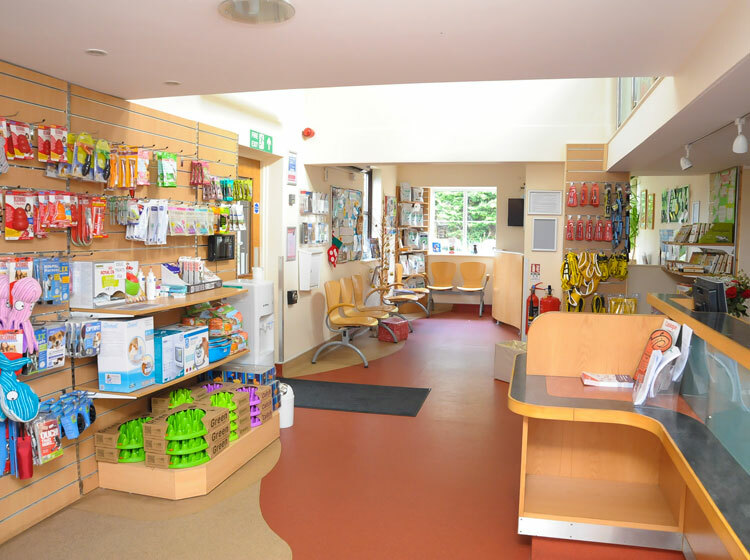 Urine testing and in-house microscopy also help us further diagnose your pet’s problem. 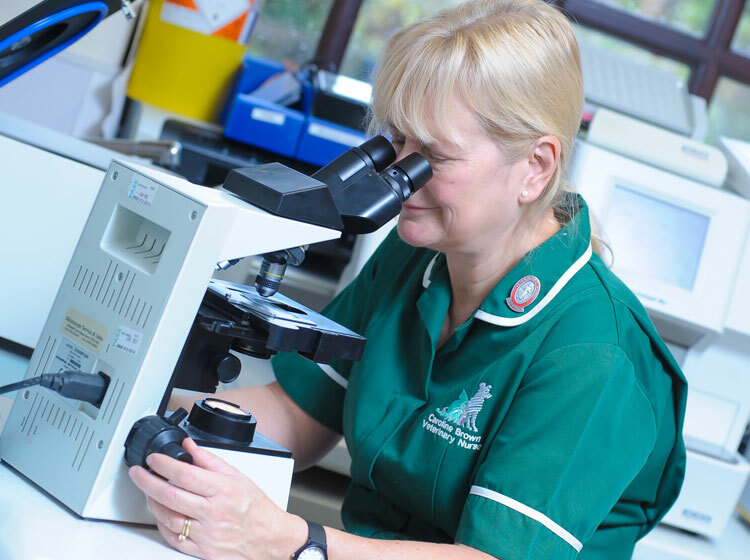 For samples such as histology (looking at cells under the microscope) and certain specialist blood tests, we have a daily courier pick up service, to allow us to get results as quickly as possible for your pet.